Pooleys PowerPoint Presentation Meteorology. 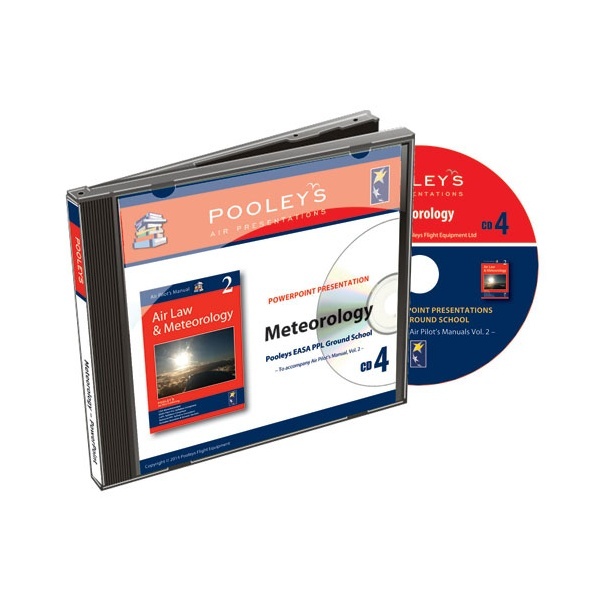 Pooleys EASA PPL Groundschool - To accompany the Air Pilot's Manuals. The PowerPoint presentations allow you to teach using a computer screen but also allows the student to work through the presentation at their own pace.